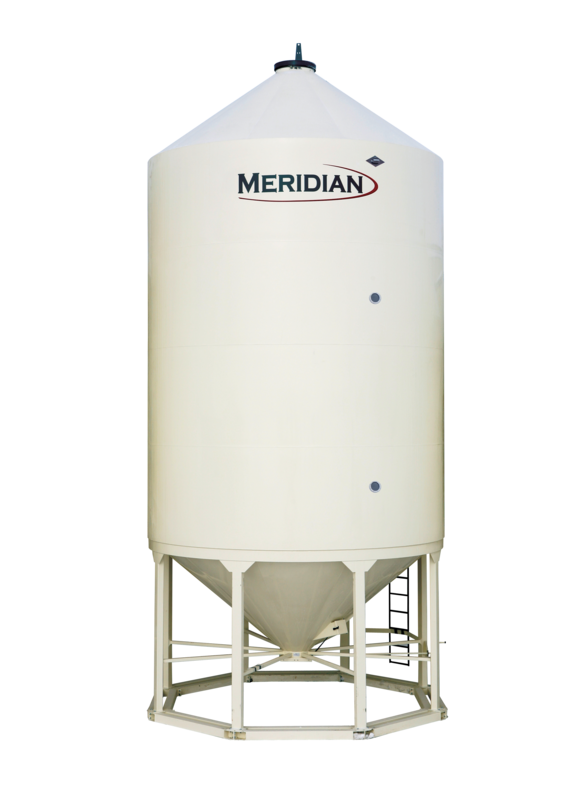 Meridian Augers are constructed as durable, versatile pieces of equipment that can handle almost any situation. Its frame design allows for better weight distribution and increased stability while reliable, heavy-duty parts deliver unparalleled performance. 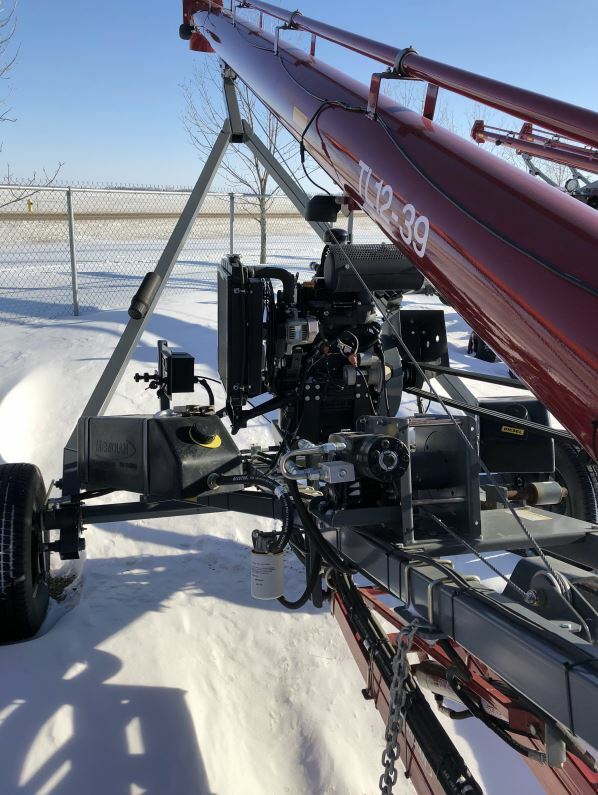 This auger package includes: Meridian Auger/Mover TL12-39 with mover. 37.8 HP Isuzu Diesel Motor, Electric Clutch, Light Kit, Reversing Gear Box, Shovel with Holder.